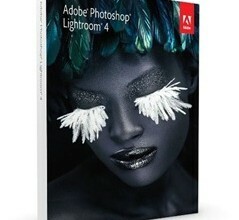 We're giving away a boxed copy of Lightroom 4 on PhotoNetCast. PhotoNetCast has just turned four and we are giving away amazing prizes. My entry to the $50 dollar camera contest. A hands-on review on the Agfa Billy I and the first rolls.